Trust. Insight. Breakthrough. Results. We are the online home of IRFAD Foundation for Development Research. 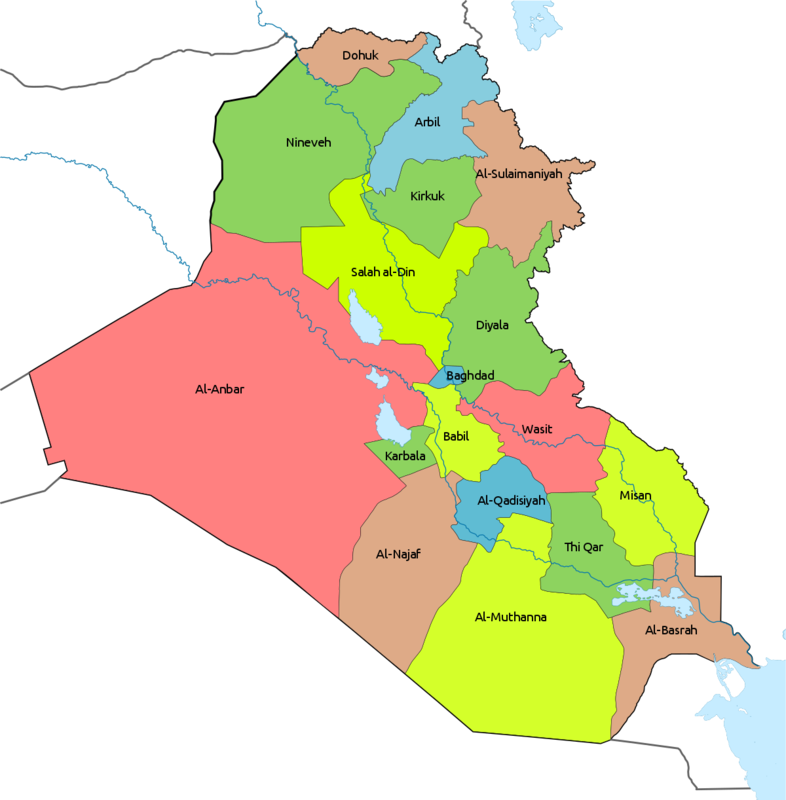 We provide discreet, professional, and expert research and analysis to Western and Iraqi partners, drawing from our unrivaled network of vetted native contacts. When it comes to completing a project, or assessing potential; you need insight. IRFAD works with private investors, companies, organizations, agencies and individuals to fully understand Iraq and navigate its processes. Together we are creating a new, bright and successful future for Iraq. View a complete list of our Services, our Clients and our Story here.